When I sat down to gather a few of these images I was reminded at how much I love this business and how great my clients are! 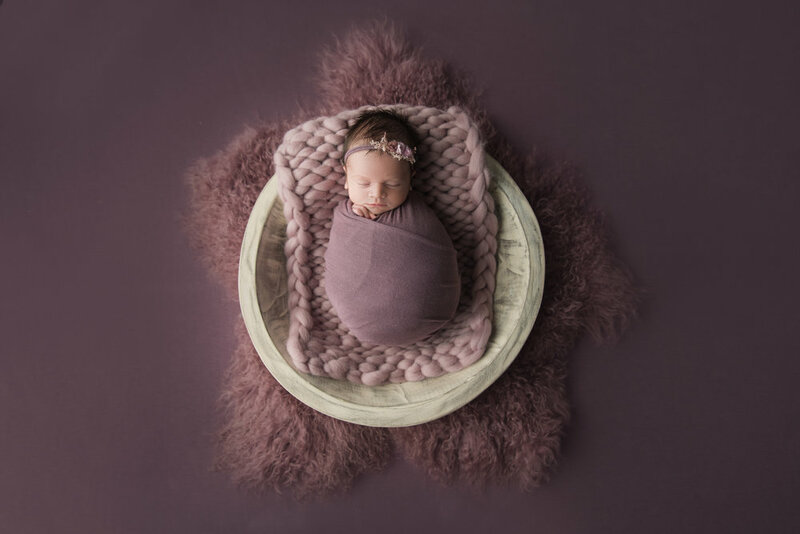 Newborn photography is definitely my passion and I love each and everyone of you for trusting me with your brand new littles this year. Bonnets on babies (boys and girls) might be my favorite if you haven’t noticed yet!! Isn’t this girl the prettiest in pink? 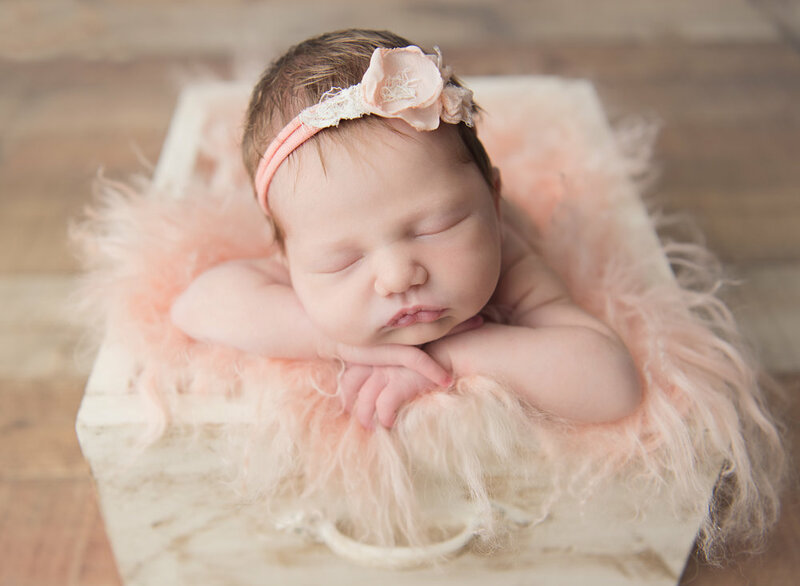 Baby Oaklynn was so perfect for her session and couldn’t be cuter! This little guy might have my heart <3 There is no denying I love babies with head fulls of hair and he definitely did NOT disappoint! Who doesn’t love succulents?? This was such a fun creative session! Here is a little tid bit about me, lol, my momma would have traded me for a redhead she loved them so much ;) This little cutie was definitely the perfect shade. Sleepy caps are just as cute as bonnets and this color makes me swoon every time i get to use it!